Abstract—Despite the popularity of least-squares regression in linear regression analysis, it is well known to be sensitive to extreme values. Many researchers have developed a number of alternative estimators. Among the various estimators, least absolute deviationsisone of the most popular alternatives. Some earlier research works attempted to combine least-squares regression and least absolute deviations regression via non-linear programming approaches. Instead of using non-linear programming approaches, this paper introduces a linear programming model combining least-squares regression and least absolute deviations regression in linear regression analysis. The proposed linear programming model is computationally simpler than existing non-linear programming approaches suggested in the literature. Another advantage of the linear programming models is additional constraints and different objective coefficients can be easily added in the formulations. Moreover, the proposed linear programming model can be employed in combining forecasts. Index Terms—Least absolute deviations, least squares least-squares regression, linear programming. 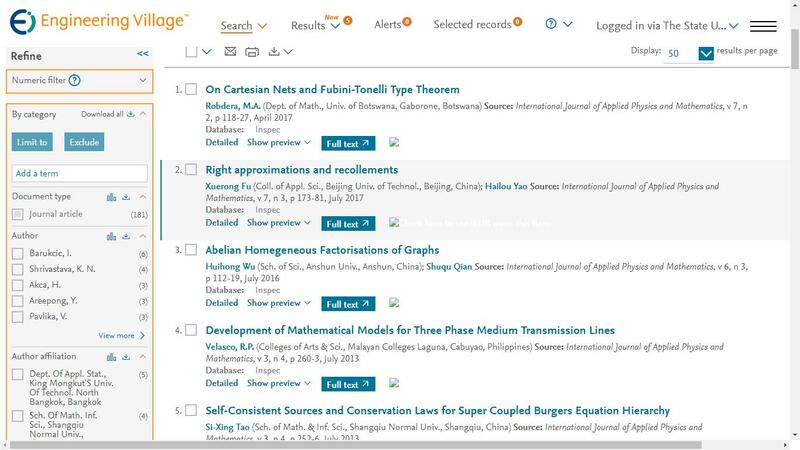 Cite: Kim Fung Lam, "A Unified Linear Regression Approach," International Journal of Applied Physics and Mathematics vol. 4, no. 4, pp. 223-226, 2014.